SYOSSET, Long Island (WABC) -- Police say a man is under arrest after driving while intoxicated and going the wrong way on the Long Island Expressway Sunday morning. At about 3 a.m., 911 received a call for a vehicle driving eastbound in the westbound lanes on the LIE in Syosset. A police officer observed the 2007 Mercedes Benz near exit 40 that had passed several vehicles and trucks. The officer then saw the vehicle make a U-turn out of the HOV lane, across all lanes of traffic and come to a stop on the shoulder of the highway near exit 44,. 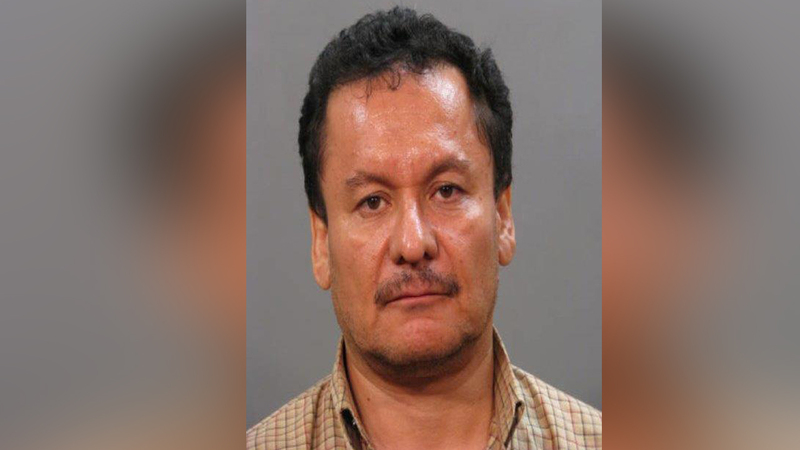 Police say the driver, 56-year-old Jaime Rivas of Haddonfield, N.J., was observed to have slurred speech, red glassy blood shot eyes and alcohol emanating from inside the automobile. He was arrested and charged with driving while intoxicated, reckless endangerment, reckless driving, driving the wrong way, use of a portable electronic device, and imprudent speed.